Hair transplantation is the redistribution of strong follicles from the donor dominant hair around the sides and the back of the scalp into balding or thinning areas. Follicular Unit Extraction (FUE) is the most advanced method of hair transplantation available. In contrast to traditional hair restoration, where a strip of tissue is removed from the donor dominant hair, a small tool is used to individually remove groupings of hair as they naturally grow. 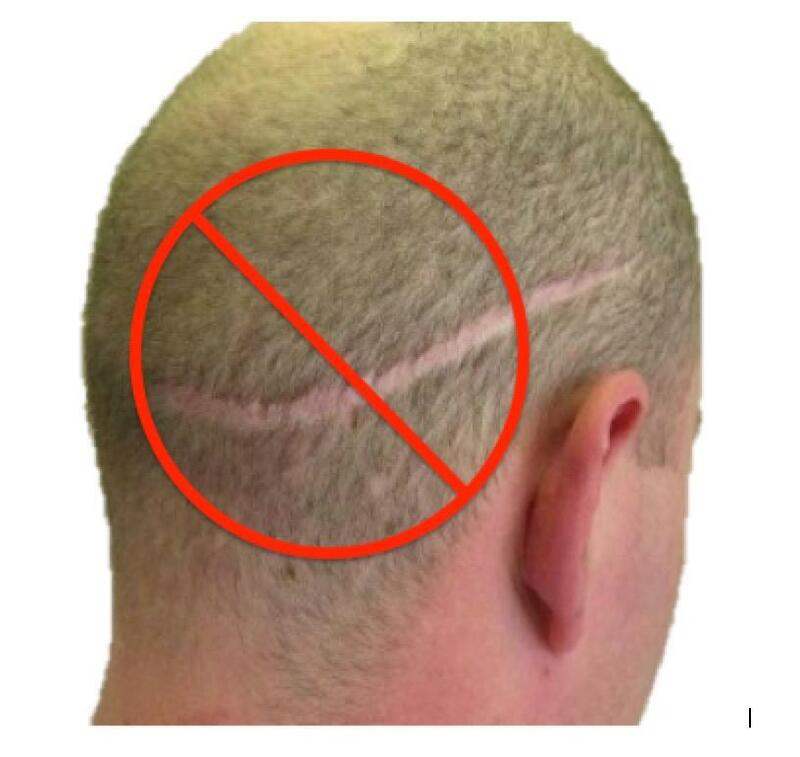 The new hair grafts are then individually implanted into the thinning or balding area. Because the procedure is minimally invasive – eliminating the use of a scalpel and the need for stitches, there is very little down time with no sutures and no linear scarring. Over the next three to nine months, the implanted hairs grow into a natural, permanent, undetectable pattern. Our goal is to keep you comfortable before, during and after your procedure. The procedure is performed under a local anesthetic, and is virtually pain-free. 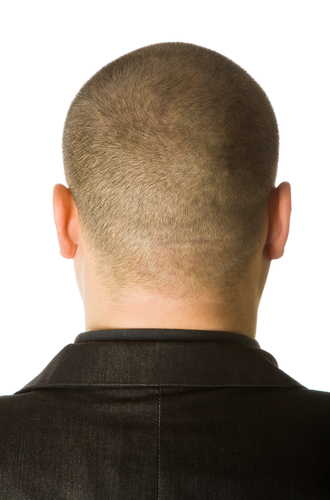 Your candidacy for FUE is based on your age, extent of hair loss, donor supply and expectations. To learn if you are a good candidate for an FUE procedure with Dr. Bazell contact us today to schedule an appointment. You can also contact us directly at 847-382-4160 !